Our goal is to Increase your Reimbursements and Reduce your Receivables. - "We dont get paid unless you do." 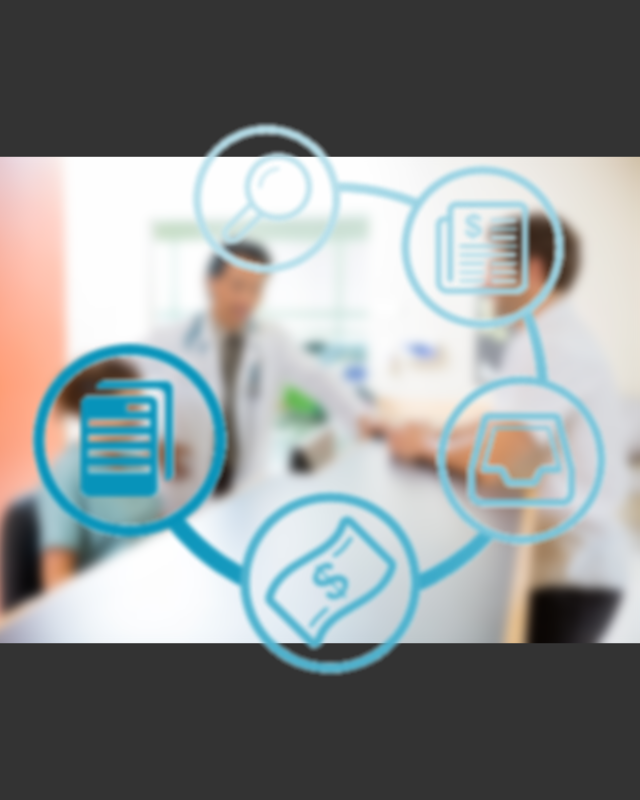 We have been providing high quality, trustworthy, full spectrum medical billing services to over 100+ providers for over 20 years now. We handle all private insurance, Medicare/Medicaid and workers compensation claims and keep in constant contact with the payers in an effort to collect payment on the first claim. We recognize that submitting insurance claims accurately and in a timely fashion is crucial to maximizing reimbursement for our Providers. Collecting fees for your service is a full-time job and one that you shouldn't have to worry about. Rising fees, lower insurance reimbursements, and ever-changing healthcare regulations have made it harder for providers to get paid. We are here to shoulder the burden of seeing to it that you get paid the maximum allowed for your services & procedures! CDBilling LLC: Your Professional Full Service Medical Billing Partners! We strive for 100% complete transparency between You and Your Patients while handling the more complicated & undesireable interaction with insurance companies for both parties. Thus before the billing process even begins we will handle Insurance Benefit Verification! Patient statements sent monthly with standard or custom messaging on outstanding balances after insurance has paid. Our courteous professional and bilingual collections department will answer all billing inquiries from your patients via phone! Our Medical Billing Professionals aggressivey follow-up on all accounts where insurance hasn't been paid or paid correctly. We appeal all claims when contract terms haven't been honored. Each month (and upon request if needed more) we provide you with standard and customized reports detailing all aspects of your practice such as charges, payments, end of month/year accounting & more. Our method of assessing fees is based upon a percentage of net receipts. "We don't get paid unless YOU DO!" However, we can customize a fee structure that best fits your practice and needs. "CDBilling handles all the coding & insurance issues I have no desire or interest in. By outsourcing my billing/coding with CDBilling, I have increased my income and lowered my overhead and I can focus more on my practice & patient needs & leave the technical billing battles to them." Call us for a free consultation (ask for Troy or Denise) or fill out the form below and we will contact you during business hours! © 2014-2019 CDBilling LLC, All rights reserved.